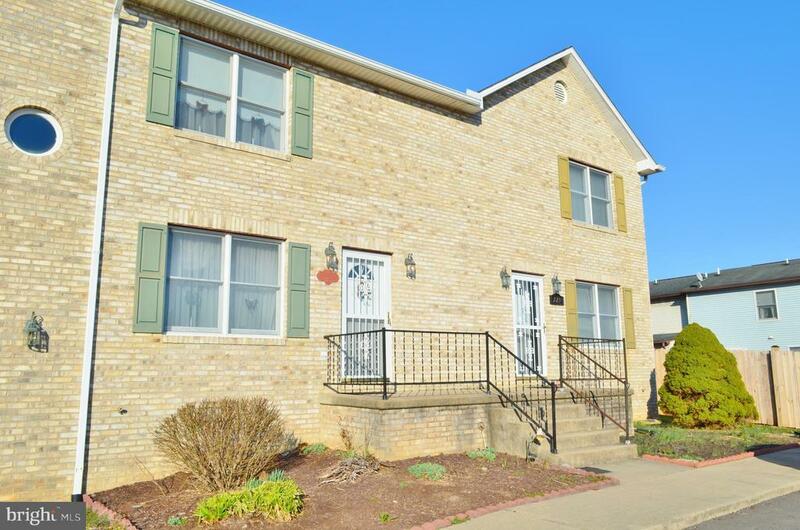 Spacious 3 Bedroom 2 1/2 Bath townhouse in Woodstock Va Well maintained and ready to move in. Master suite on main level with walk-in closet.a lot of closets and storage space. Convenient location with mountain views.